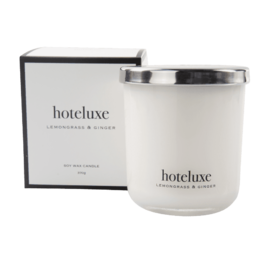 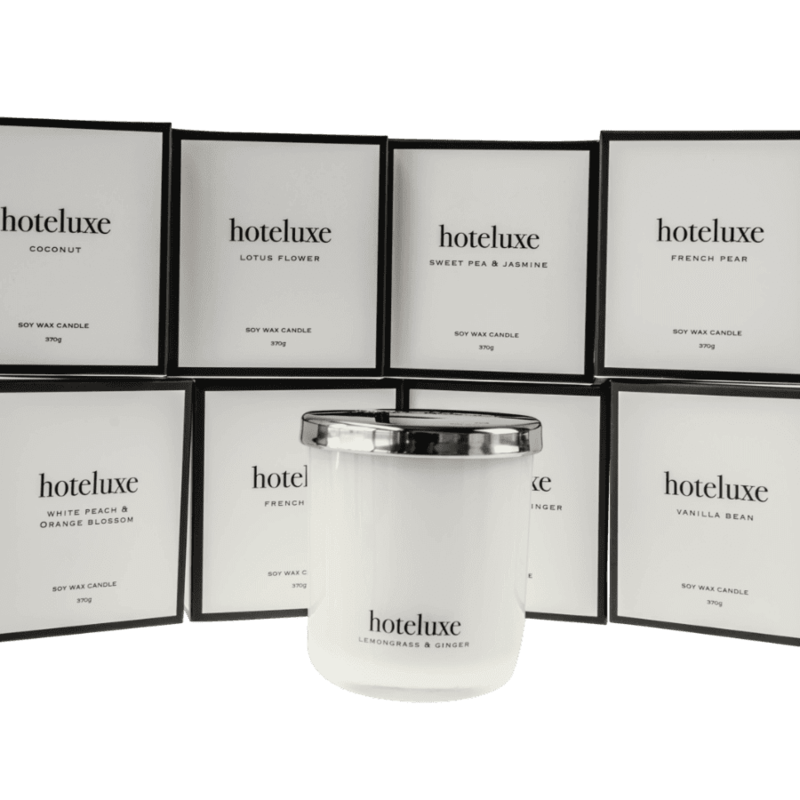 Hoteluxe's hand poured candle collection is a luxurious combination of fine scents and our natural soy blends. 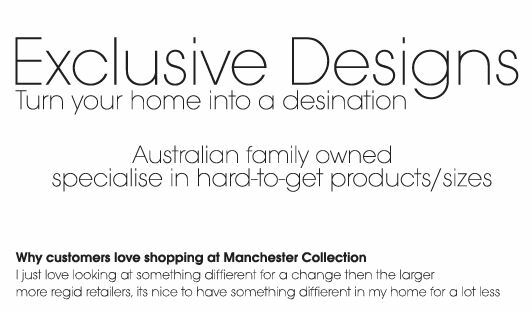 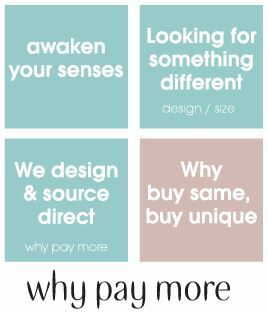 Each Candle fragrance is designed to create a beautiful homely ambience, with its timeless scents and classic design. 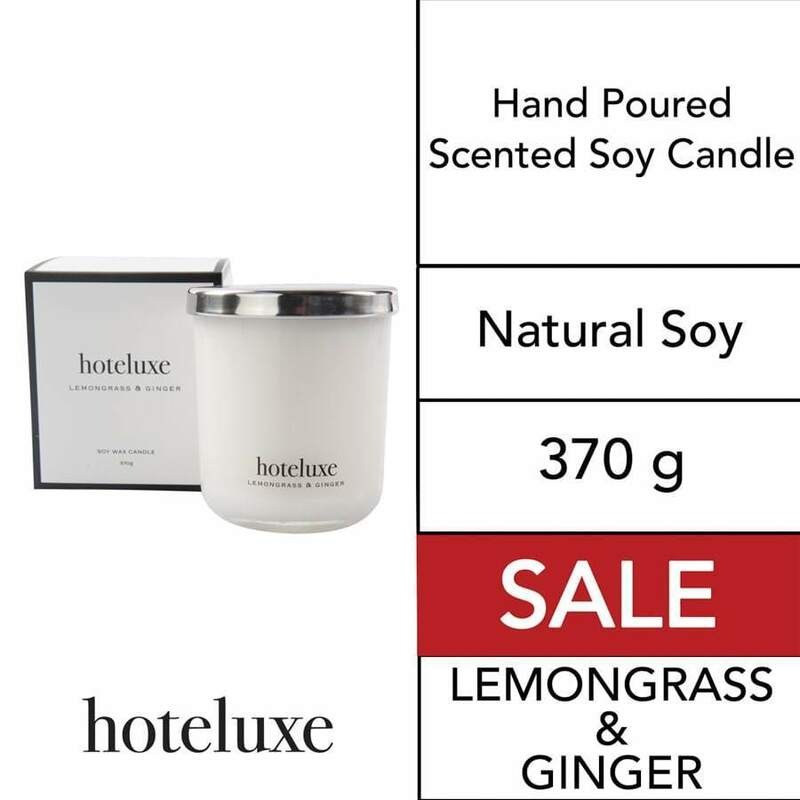 Generous 370g candle size will add an aromatic and inviting fragrance for months on end.